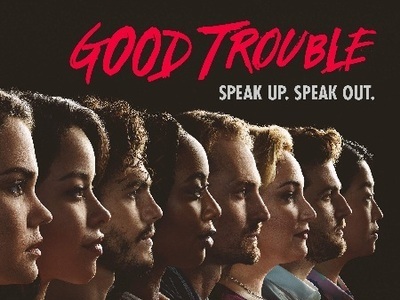 Good Trouble is a spin-off of The Fosters, centered on Callie and Mariana Foster, as they venture to Los Angeles to start their adult lives and embark on their separate but intertwined journeys to change the world, and they're going to have all the ‘good trouble' they can handle. 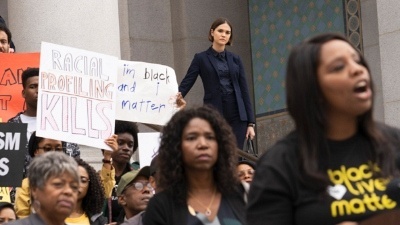 Freeform announced today at TCA that Good Trouble has been picked up for a second season. The good news comes four episodes into the drama's run, which has gotten off to a solid start in key ratings demographics as well as critical reception. 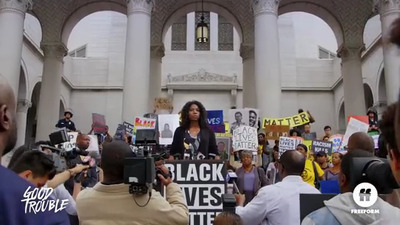 The hour-long series premiered early this year as a spin-off of The Fosters, which ended its five-year run last spring. The show follows Mariana and Callie as they begin a new stage of their lives as young adults living in downtown Los Angeles, California. Callie is a recent graduate of law school and must figure out how to navigate the legal system while working for a conservative judge. Mariana works in the male-dominated tech world, where she must forge her own path.